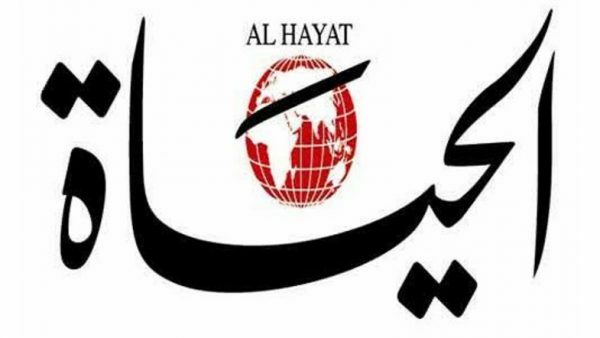 Prestigious pan-Arab newspaper al-Hayat closed its offices in birthplace Lebanon Saturday, as the Saudi-owned publication continued to downsize its operations. “This closure is part of a decision to close all foreign bureaus for financial reasons and transfer the headquarters to Dubai,” the source said. In January, the newspaper closed its head office in London ahead of moving to the Gulf emirate. And the printing presses stopped earlier this month in Beirut, several sources said, leaving the international edition only available online until further notice. It could soon be printed in the Gulf only for readers in that region, they said. The Beirut bureau employed around 100 people, around half of them journalists writing for the international edition and a variety magazine. It is unclear what will happen to these employees. Lebanese journalist Kamel Mroueh founded the newspaper in 1946 before he was assassinated two decades later. The newspaper closed its doors in Lebanon for the first time in 1976, a year after Lebanon’s 15-year civil war broke out. It reopened in London in 1988, and was bought up two years later by Saudi Prince Khaled bin Sultan. Traditionally liberal, al-Hayat has published opinions pieces by some of the Arab world’s greatest intellectuals. In late 2016, Lebanese newspaper As-Safir shuttered 42 years after it published its first edition, with the founder saying they had run out of funds.